Overview: This Essential volume has a little bit of everything we want and love of the Avengers. Time travel story? Check! Battles in an alternate dimension? Check! Stopping a war between Namor and Dr. Doom? Check! Return of classic villains such as Kang or Ultron? Check and check! Introducing new and returning Avengers? Check and check! 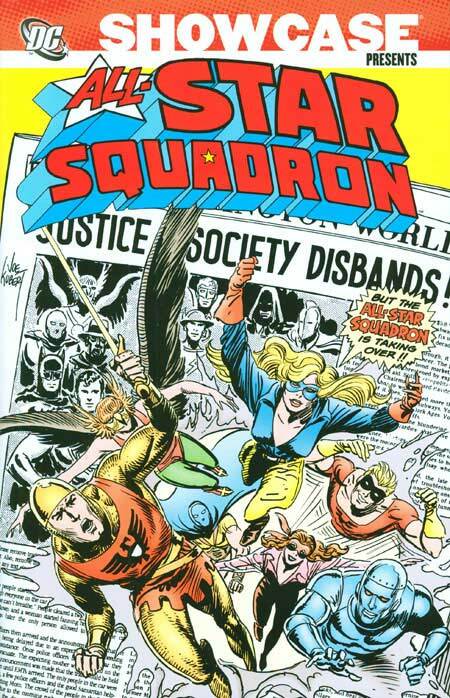 The first third of the book details the Serpent Crown affair, which involved the Squadron Supreme from an alternate Earth. Bringing that case to a close, the Avengers once again find themselves in a familiar position – too many Avengers and who is going to lead the team. Avengers #150 takes a look back at Avengers #16 while the team is whittled down to a more manageable seven members. We get the return of Wonder Man, last seen in the pages of Avengers #9. 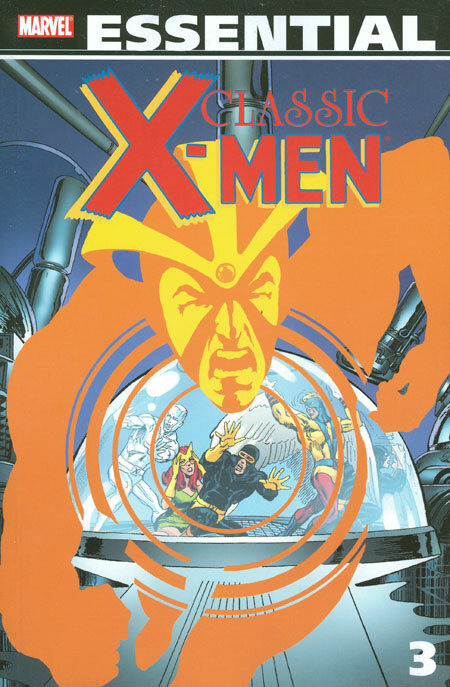 Initially shown as a zuvembie, Simon Williams eventually regains his humanity to discover that he now has a step-brother of sorts in the Vision. The next big Avengers story was too much for just this title, as the battle between Atlantis and Latveria crossed over into Super-Villain Team-Up. Attuma is once again trying to take over Atlantis and puts plans in place to bring Namor and Dr. Doom to war with each other, figuring that the winner of that battle would be easy pickings for someone like Attuma. But no one counts on the interference by the Avengers and the Shroud. Finally, no collection would be complete without an appearance by Ultron. Once again trying to take revenge on his father Hank Pym, Ultron decides that in order to be complete, he must create a bride to be by his side. Kidnapping the Wasp to use as a pattern, Ultron creates Jocasta, who would quickly revolt against her creator and side with the Avengers. What makes this Essential? : With this volume (and the subsequent volumes #8 and #9), the Avengers begin a five-year upward climb that reaches a climax with issue #200. We get a core team of members (Captain America, Iron Man, Thor, Vision, Scarlet Witch, Beast, and Wonder Man) that comprise the bulk of the line-ups during this era. The story-arcs become five or six issues in length, building on clues planted issues in advance. 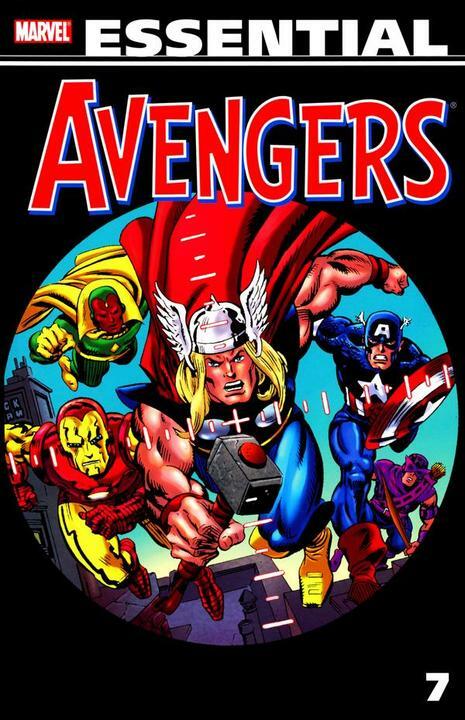 These issues have appeal to the casual fan aware of the Avengers, as well as the seasoned fan who will recognize the classic stories and how they impact later stories to come. Footnotes: Avengers #154 to #156, and Super-Villain Team-Up #9 were also reprinted in Essential Super-Villain Team-Up Vol. 1. If you like this volume, try: digging through some back issue bins for a 2000 mini-series titled Avengers Two: Wonder Man and Beast. 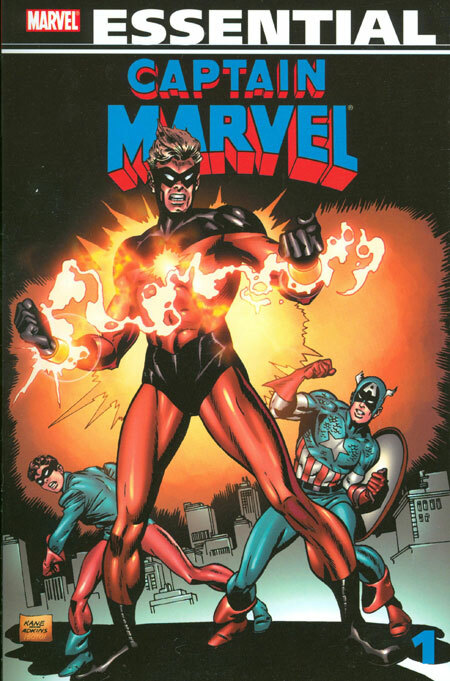 The stars of this title both (re)joined the Avengers during this Essential volume. The two characters each had insecurity issues – Beast feeling outclassed on a team with the likes of Thor, Iron Man, and Vision; and Wonder Man fearful of dying again. 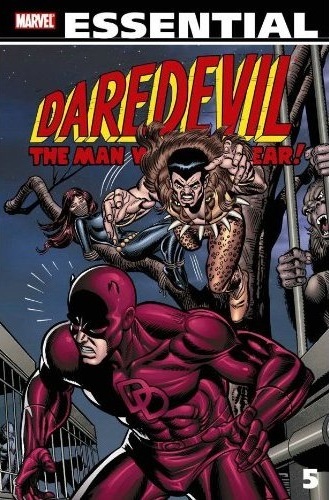 Whether it was planned or just developed as the story went along, the Beast and Wonder Man became best friends within the Avengers, and would often be seen hanging out together during their downtime from the team. 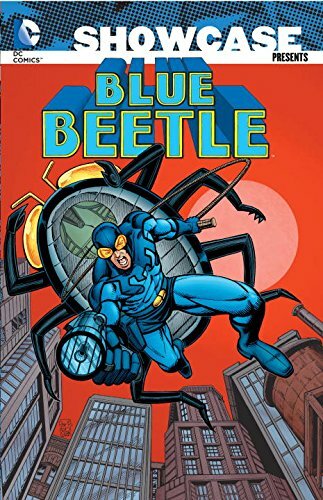 In this three issue mini-series from Roger Stern and Mark Bagley, we see the duo reunite for one grand adventure together. 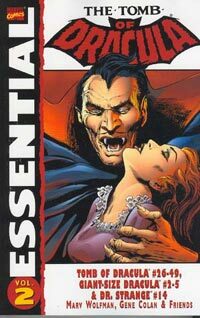 Sadly, this has never been reprinted as a complete story, so you may have to do some searching for these issues.